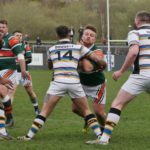 Hunslet RLFC can today confirm details for our Coral Challenge Cup home tie against Halifax RLFC and our 1895 Cup clash against Workington Town. 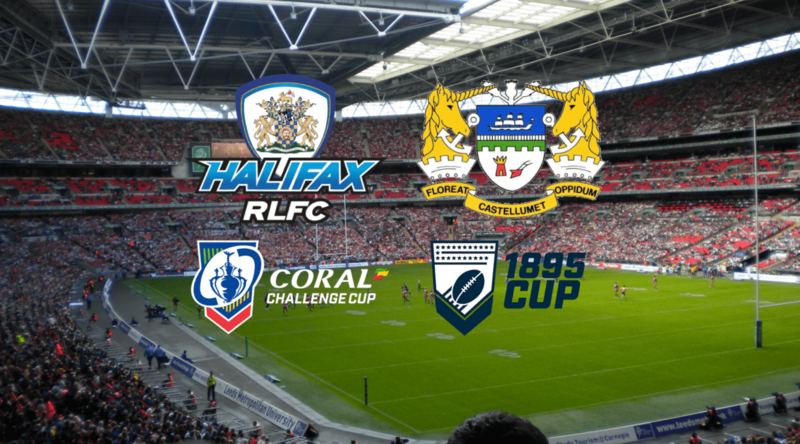 Our fourth round Coral Challenge Cup tie against Halifax will take place at the South Leeds Stadium on Sunday 31st March, kick off 3pm. 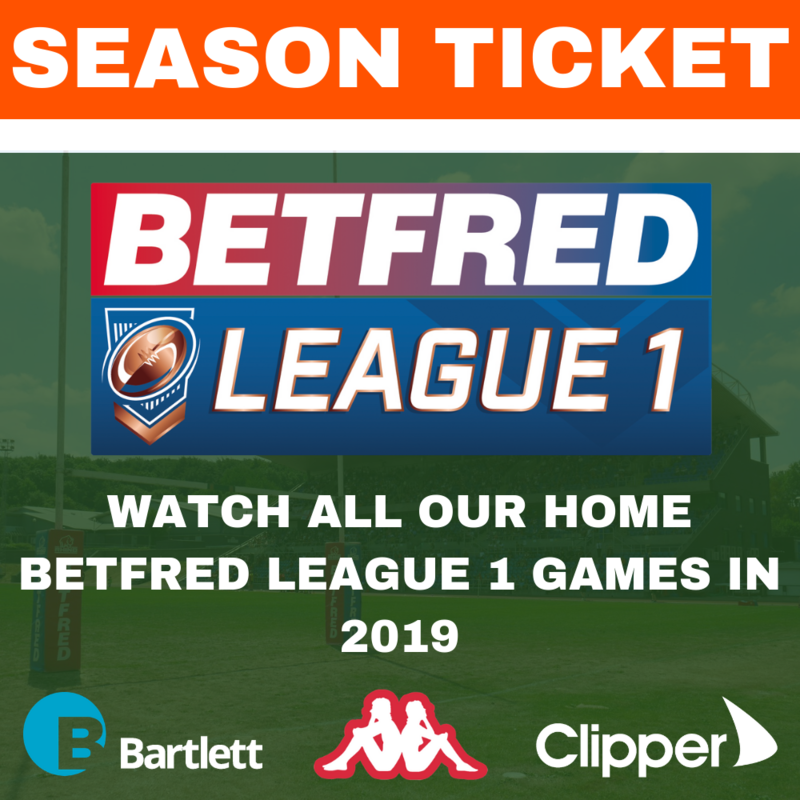 Admission is priced, Adults £15, Concessions £10 and Under 16’s Free. 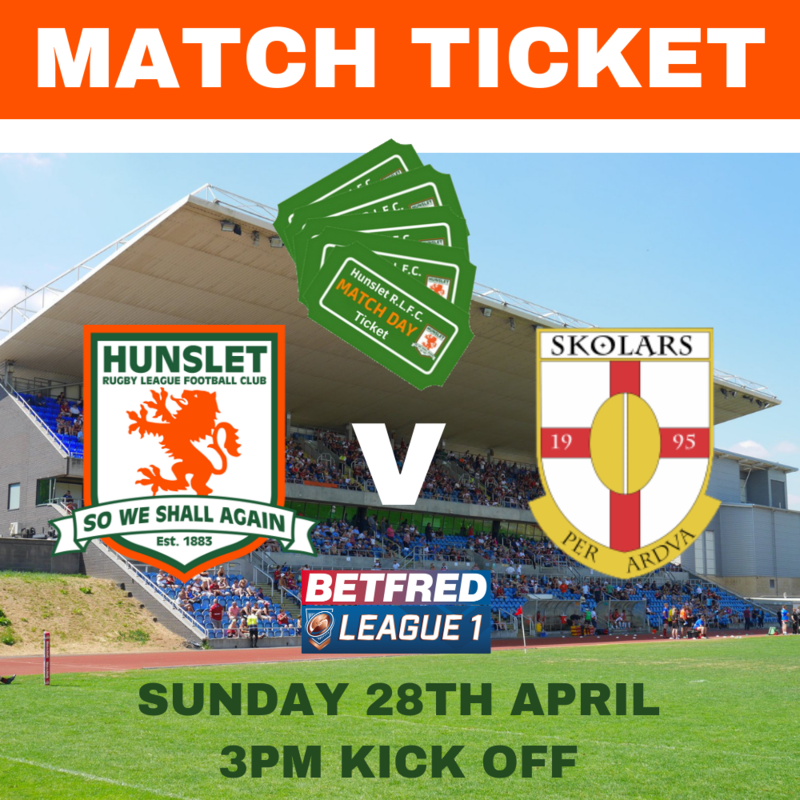 Hospitality is available for a Mother’s Day special priced £30 to include match day admission, 2 course pre match carvery, exclusive pre match interviews, complimentary tea/coffee plus the opportunity to watch the game from the best seats in the house. 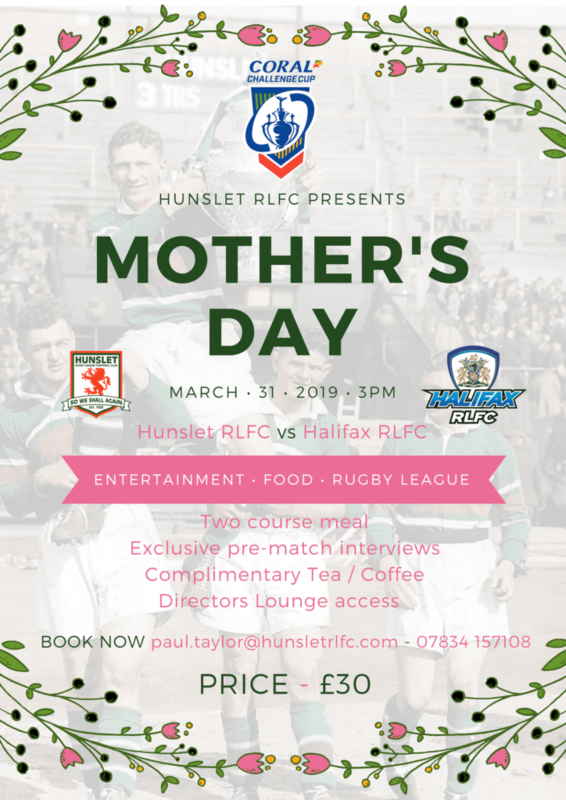 To book in for this Mother’s Day special please contact Paul Taylor on 07834 157108 or email paul.taylor@hunsletrlfc.com . 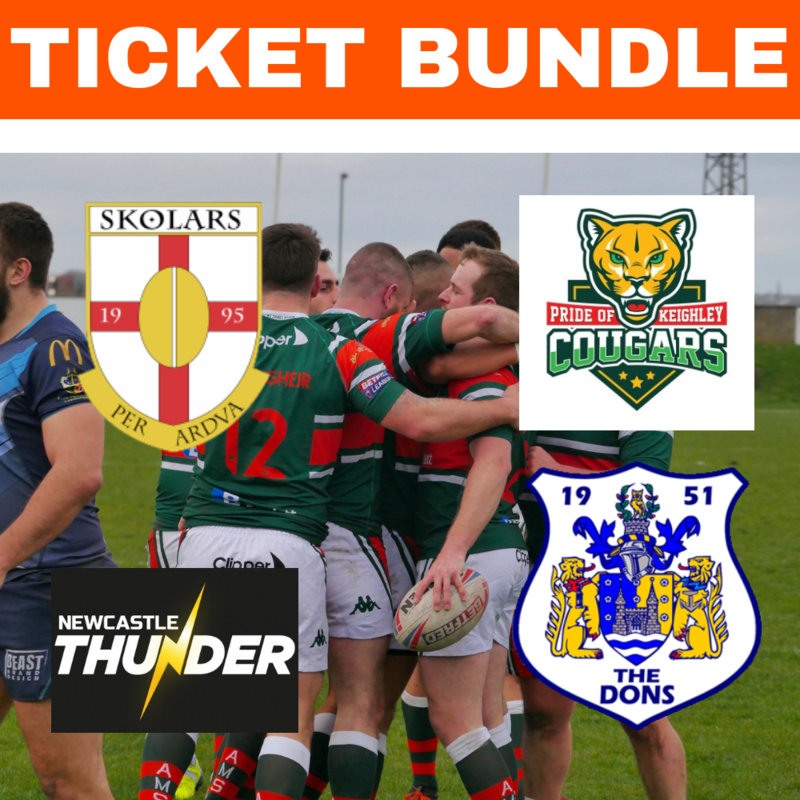 Tickets will be available from the club office next week. 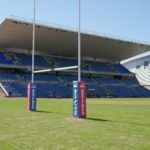 We can also confirm that our inaugural 1895 cup clash against Workington Town will take place at the South Leeds Stadium on Saturday 4th May, kick off 3pm. Admission is priced, Adults £15, Concessions £10 and Under 16’s Free. 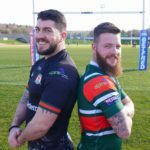 The game will also be streamed live on the RFL Our League website.